Here is a list of some of the new releases for the week of February 10th, 2019. I am going to divide the list into 4 days because there are so many of them for this week. Today is the third day of my list for this week. Hope you find some selections for your weekly reading. Enjoy and happy reading. This book was previously published as The Cherry Pickers. Nothing ruins a rehearsal dinner quite like a passive-aggressive toast from the unhappy mother of the groom. 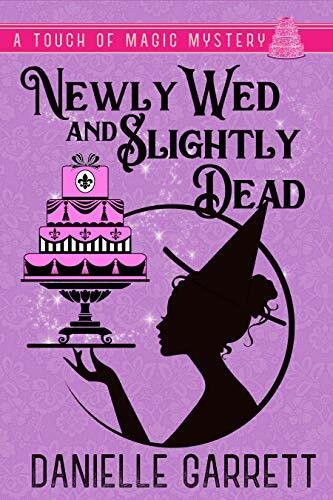 Things go from bad to yikes when she’s found reduced to a pile of ashes and couture and the bride is pegged as the one wielding the wooden stake. After years spent working the birthday party and baby shower circuit, Anastasia Winters finally has a corner office and a host of supernatural clients all begging her to plan their special day. But following a brush of bad luck, she finds herself on the brink of losing it all. With an ultimatum from her boss on the table, her next wedding has to be perfect. 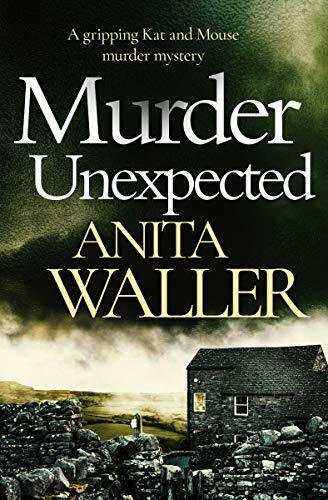 When the vampy mother of the groom is found dead, the bride goes on the run, and Anastasia is forced head-first into the murder investigation if she has any chance of getting the wedding back on track and keeping her job. Unfortunately, this is one wedding crisis that requires more than a strategically placed bobby pin or double-sided sticky tape. Can there be a fairy tale ending, or will it be Happily Ever Never? 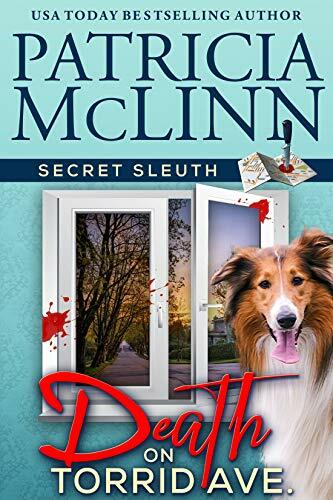 Especially since Sheila delves into mysteries surrounding this dead body … only to discover the new guy at the Torrid Avenue dog park is a barely retired cop. 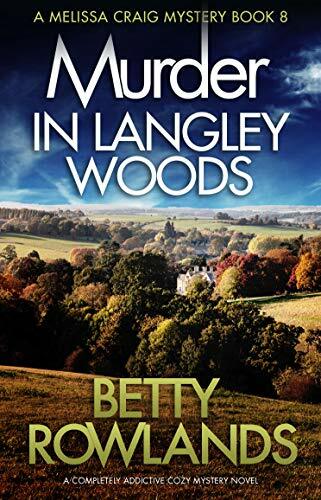 Not good for an amateur sleuth with a big secret of her own that she intends to keep. She’s not exactly who she says she is. At least, she’s not who she pretended to be for 15 years. 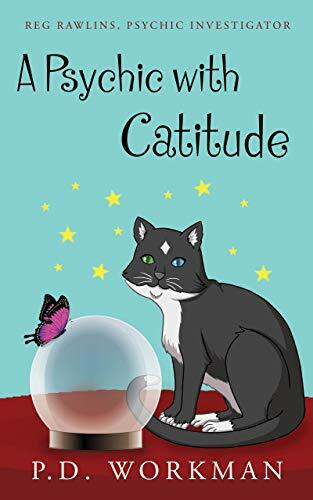 On the spectrum of McLinn’s mystery novels, the Caught Dead in Wyoming cozy series is in the middle, Proof of Innocence is edgier (and has more romance), and Secret Sleuth is a bit less edgy. 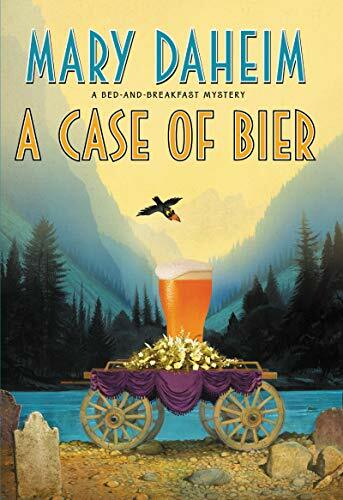 I n this charming madcap entry in the New York Times and USA Today bestselling Bed-and-Breakfast series, innkeeper and amateur sleuth Judith McMonigle Flynn’s plans for a relaxing vacation go awry when she realizes her fellow guests have a different kind of getaway planned. This is a standalone novel. 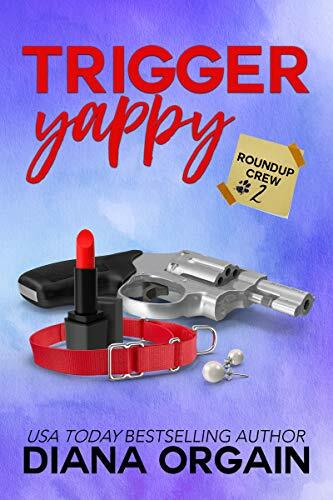 *A laugh out loud cozy mystery by New York Times bestseller Addison Moore* Each book in the series can be enjoyed on its own but for maximum enjoyment you might want to read them in order. A divorce party. Of all the asinine things I’ve been asked to cater, this is at the top of the list. And the guests are some of the wealthiest people I’ve ever met. 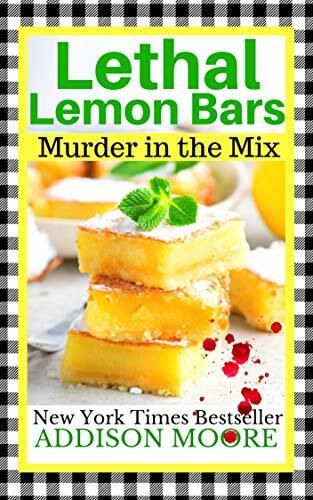 Everything seems to be going well, but right after the ex-bride and groom make a bonfire out of their legal documents, disaster strikes, and one of my lemon bars just so happens to be in the thick of it. A socialite is murdered right before our eyes, and the blame is quickly pinned on my bakery. I’m going to get to the bottom of this before it ruins me. And while I’m at it, I’m hoping to repair things between Noah and Everett. Lord knows I’ve already ruined things in that department—perhaps forever. Las Vegas. Family Friendly or Sin City? Regan Harris wants life to return to normal after her whirlwind Chicago stop. What starts as a quick work trip to Las Vegas turns into a never-ending nightmare of close calls, salon mishaps, and bombs. Will Regan find her way through with Gray at her side? 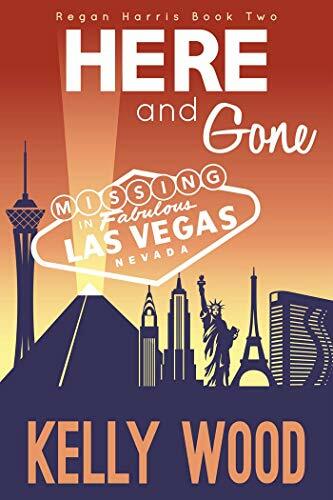 Here and Gone is the second book in Kelly Wood’s Regan Harris Series, a romantic cozy mystery. 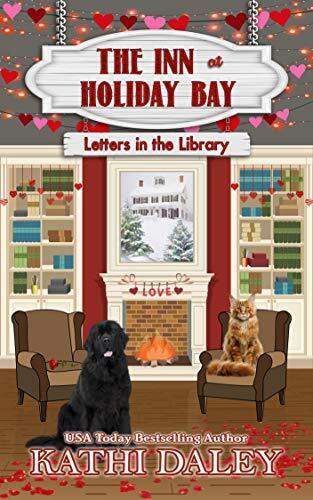 If you like Sara Rosett, Fern Michaels, and Nora Roberts, then you’ll love a series that combines all of their best traits in a humorous, light-hearted, romantic mystery. 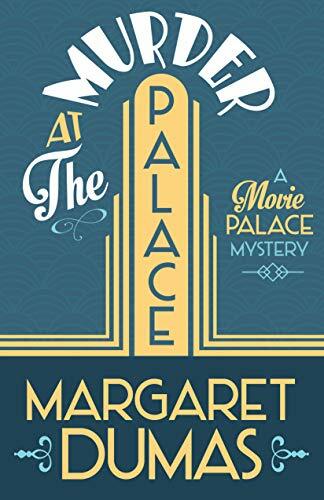 When Nora Paige’s movie-star husband leaves her for his latest co-star, she flees Hollywood to take refuge in San Francisco at the Palace, a historic movie theater that shows the classic films she loves. There she finds a band of misfit film buffs who care about movies (almost) as much as she does. She also finds some shady financial dealings and the body of a murdered stranger. Oh, and then there’s Trixie, the lively ghost of a 1930’s usherette who appears only to Nora and has a lot to catch up on. 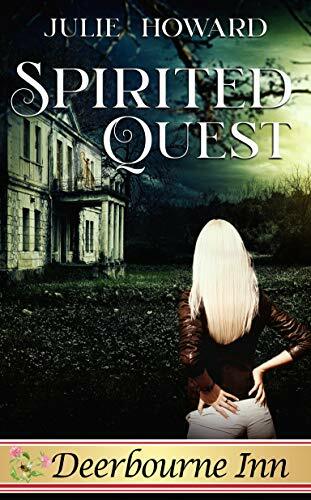 With the help of her new ghostly friend, can Nora catch the killer before there’s another murder at the Palace?